This song was actually written months before Dimebag Darrell's death. 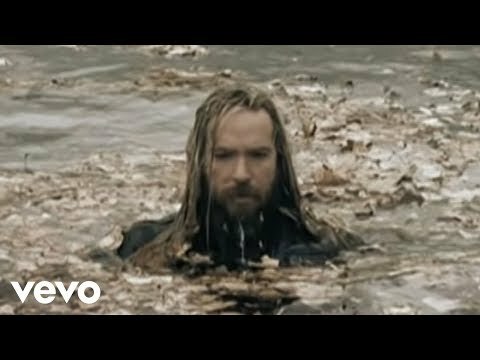 It wasn't until after he was gone that Zakk Wylde realised this song summed up the emotion surrounding Dime's death. Zakk then dedicated the song to Dime and made the video after that. It is now played on every Black Label Society set, as a dedication to Dime!